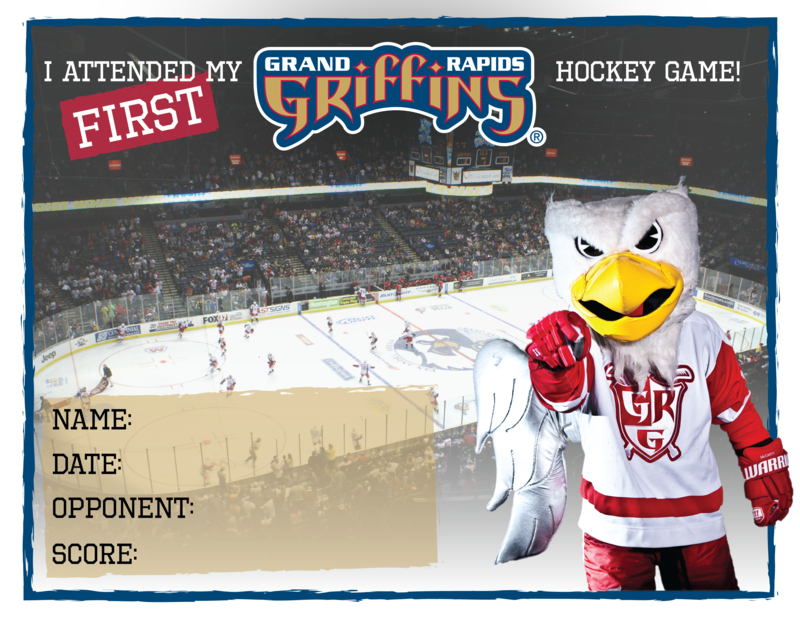 The Grand Rapids Griffins and Huntington Bank are giving youth hockey players the chance to join the Griffins during pregame introductions through the In the Lineup enter-to-win contest. One lucky youth hockey player will lead the Griffins onto the ice during pregame introductions and stand alongside the players on the blueline during the national anthem(s)! Please fill out the survey below for your chance to win. Good luck!